Have a Passion for Music, Poetry or Comedy? Come On Out & Do Your Thing! There Can Never Be Too Much Music or Entertainment for Us! So It's Time To Find More & What Better To Find It than Open Mic Nights! Join Bobby Lee Jones in Our Quest For The Best Unknown Talent and of course there will be fun, food & cocktails! Do you have a passion for music, poetry or comedy? This is your chance to be seen and heard! 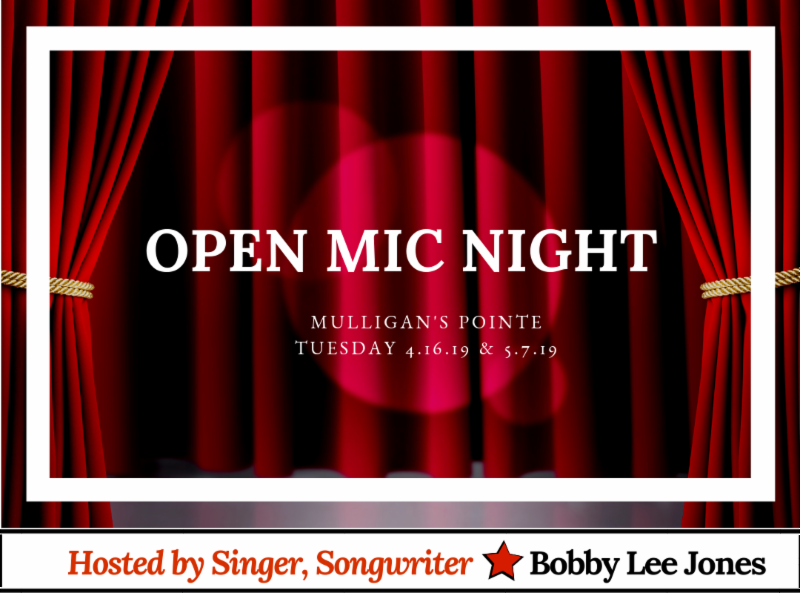 Singers, songwriters, musicians, poets and stand up comedians are welcome to Mulligan's Pointe Open Mic Night on Tuesdays, It's easy to give it a try! We love entertainment and we are always Looking for more! So come on out and do your thing! Family Friendly Event! When & Who? Tuesday 4/16 & 5/7 from 7pm, Hosted by local Singer/Songwriter Bobby Lee Jones of the popular Federal Street Band, we know Mulligan's open mic will be full of music, entertainment and good times! Don't be shy come on out and do what you love! First Up Tuesday April 16th followed by Tuesday May 7th. 7-10. 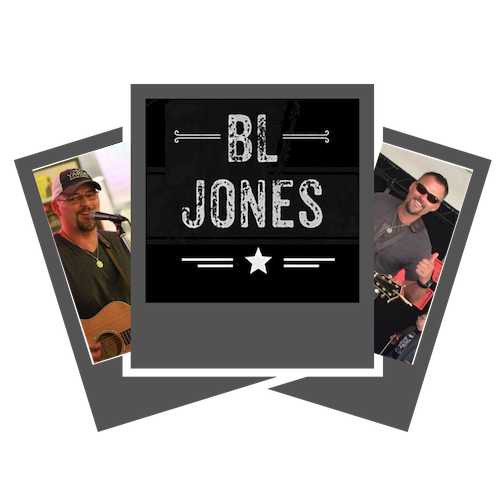 Get there early and bring your fans for more fun!The Talented and Entertaining Bobby Lee Jones Hosts Open Mic at Mulligan’s Pointe! Walk ins Welcome!